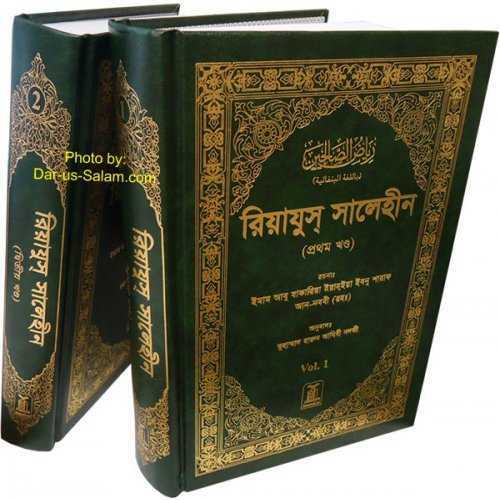 Bulugh Al-Maram is based upon the Ahadith of our Prophet which have been the sources of Islamic Jurisprudence. 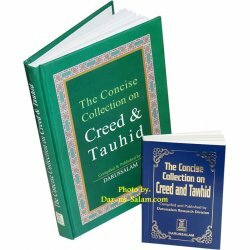 Al-Hafiz Ibn Hajar Al-Asqalani (Hijrah 777-853) has recorded the true significance of the Ahadith and their origins & also made a comparison of the versions, if the sources are more than one. 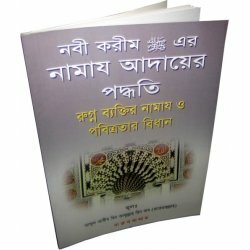 Nasrin F. on 04/20/2017 Jazakallahu khairan who made such afford to read this great book in Bengali and those who made this online book shopping system. This books quality is so good. The paper and print is also perfect. It has two part, each book is about 2 inches fat. I think the price is also cheep according to the size and importance of the book. About the translation I want to say it was published in easy Bengali not as someone has reviewed before. There has so much details about every matter. 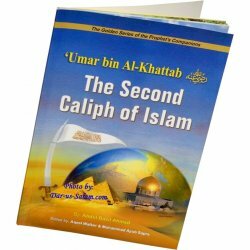 I am so glad that I have this Book in collection. And about the shipping they are very reliable. Although they send message in 2 /3 days that "the book was shipped" but in my case it took 1 week and they didn't deliver the books until it reached my hand. Inshaallah I will buy more books from here.Jazakallahu khairan. Customer R. on 07/02/2012 The book is good. But the translation of Dr. Mujibur Rahman with all due respect to him is not up to the mark. Dar-us-Salam's English translators are really good. They use modern English. But I think Mujibur Rahman uses old Bangla words, like for the meaning of Hand he uses 'hosto' instead of 'hand' which is common for us. Similarly he uses many other difficult words which are not in use by contemporary writers. Nevertheless the book is a great one. Presentation and page quality is of international standard. 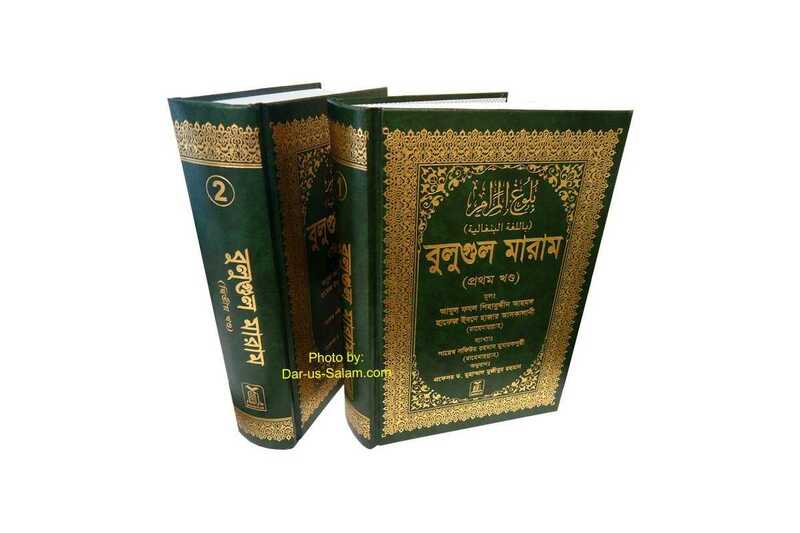 If someone is not bothered about the use of Bangla words, one must buy it. Customer R. on 11/24/2010 This is a great book, the footnotes are precise and right on the point. it is fountain of knowledge.